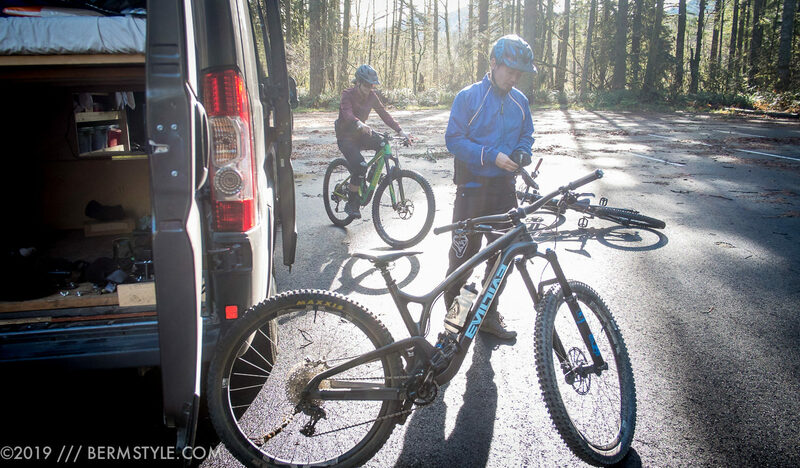 Not exactly news if you’ve been hitting the trails lately, but we’ve been getting the best winter riding conditions in years. Climate change being what it is, who would have thought January riding conditions being better than the conditions last summer? 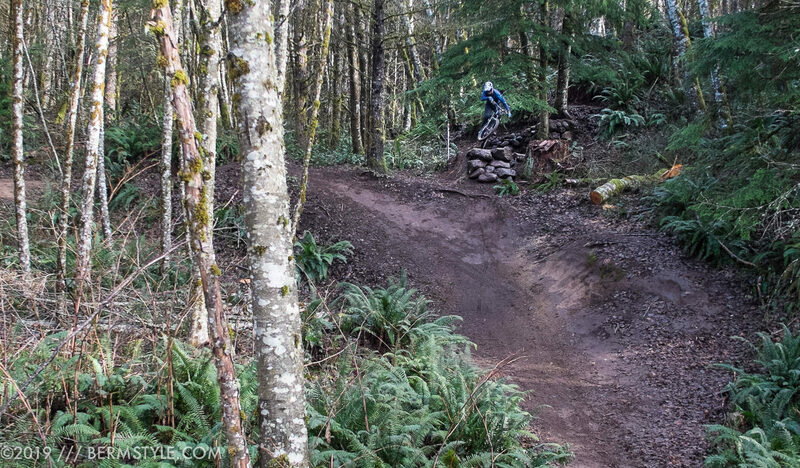 A new alternative line on Little Monkey/ TNT has been keeping things spicey while we await the new trail opening. I can’t remember a time we’ve had better winter riding. With the new black diamond level flow trail Johnny Royal poised to open in the spring, it’s making the wait become a bit painful, as all reports coming in list the trail as extremely well done with great flow. One of my favorite lines in the park, though some will find the take off a bit technical- one of our group took a digger here this weekend. 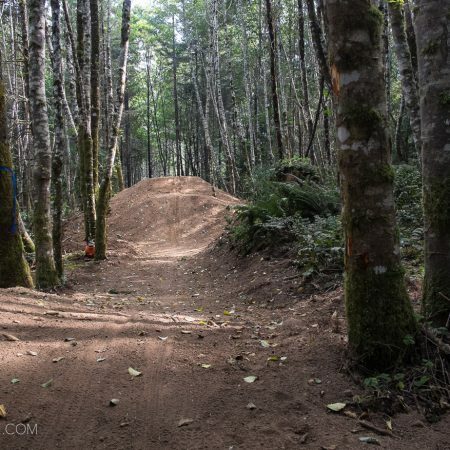 There aren’t a lot of double black lines (bike park style flow trails with dirt jump features – all gap jumps, so not for beginners) in the local area, which make it a welcome addition to the selection of trails in the region. 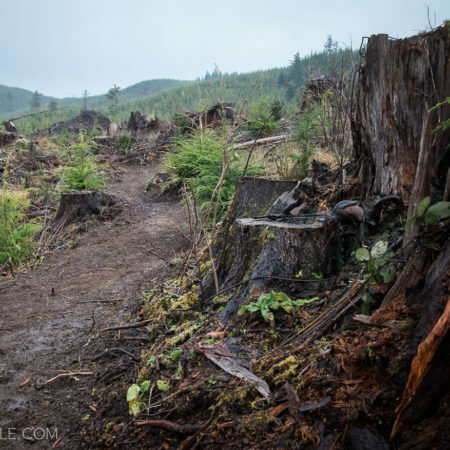 Hell, our bike parks don’t even have good jumps making it stand out — Black Rock and Post Canyon have been the closest destinations featuring this level of riding. 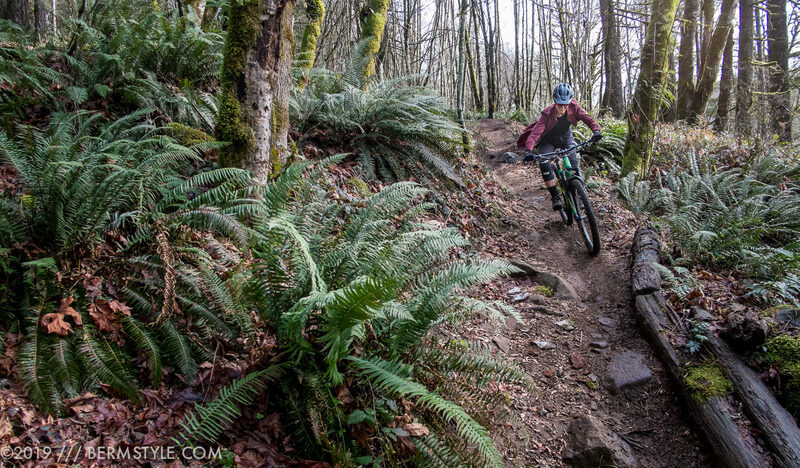 Little Monkey is our favorite warm up loop at Sandy Ridge, getting the goods before investing in the long climb up. 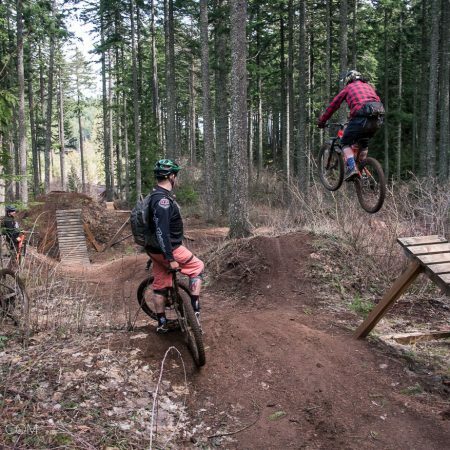 Fortunately our favorite “are they part of the official trails or arent’ they” lines TNT & Little Monkey have a new line with a fun step down drop, giving it more of a bike park flavor. 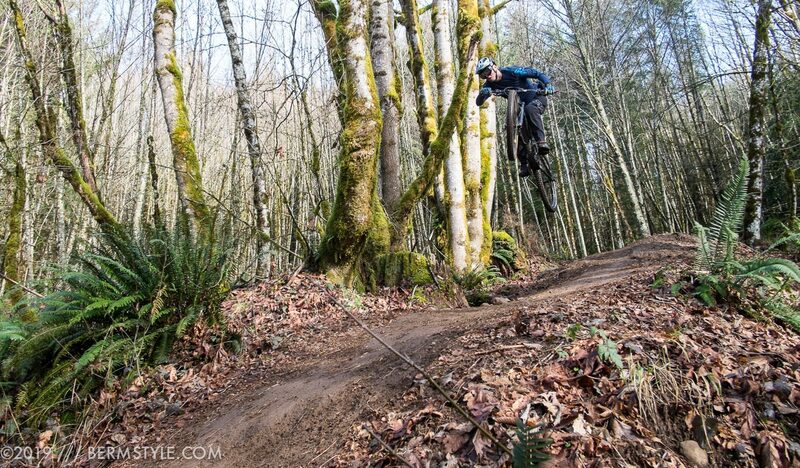 It’s hard to want to want to hit up old school XC when your local trails are this much fun. 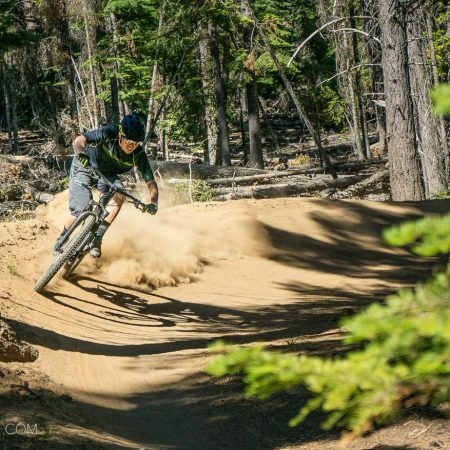 Between Cold Creek improvements and the new line, Trail #6 and Johnny Royale (not to mention Timberline) things are already pointing towards a fun season ahead.